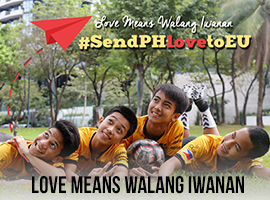 Heads up, global changemakers! Mark your Calendars for the 1st edition of the Barangay Walang Iwanan Summit happening on January 17-20, 2019. 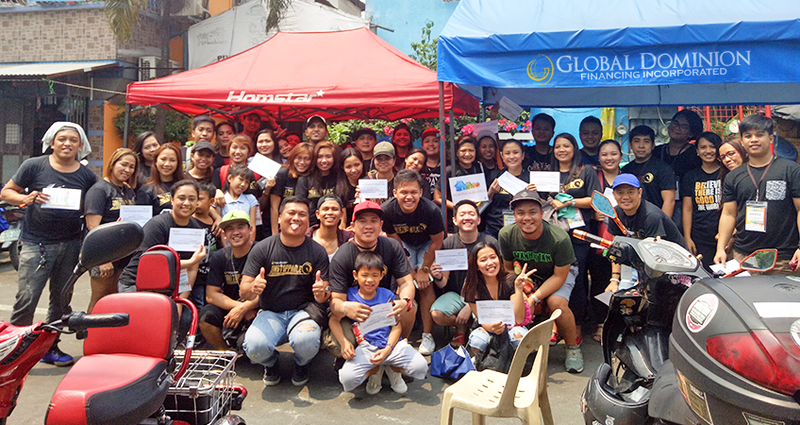 Annually, Global Dominion Financing Inc. organizes and/or joins CSR projects in line with their goal to be of service to more Filipinos. 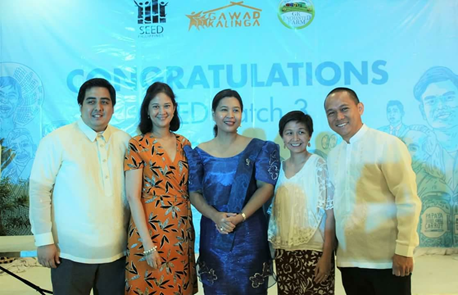 It was a highly emotional graduation ceremony as the scholars of Monsanto and Human Nature received their diploma marking the end of their two-year course at Gawad Kalinga’s School for Experiential and Entrepreneurial Development (GK-SEED). It was an answered prayer and a dream come true! 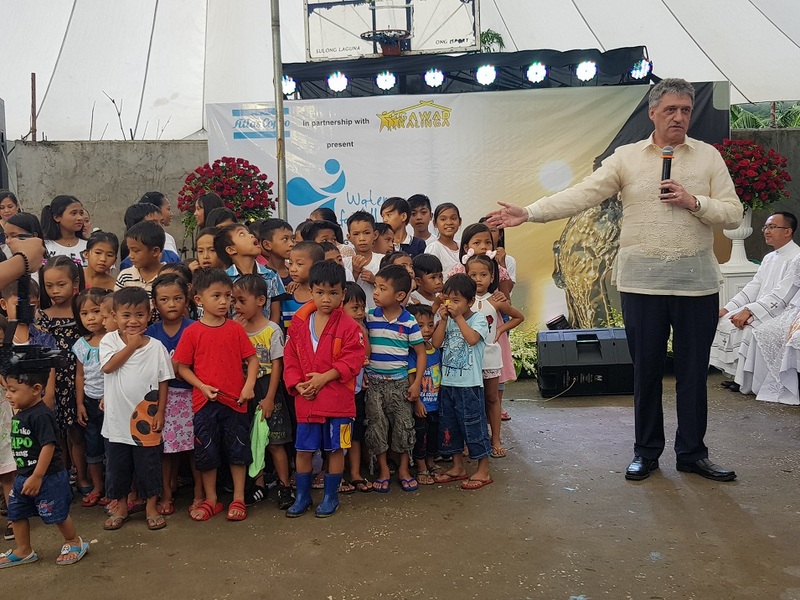 Pangil, Laguna – On june 26, 2018, Atlas Copco, a world-leading provider of sustainable solutions, inaugurates its first-ever Water For All Project in the Philippines. 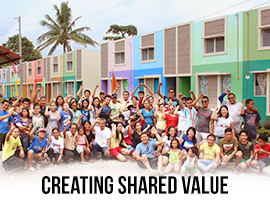 In partnership with Gawad Kalinga, the company provides access to safe drinking water to the 72 families of Brgy. Dambo, in Pangil, Laguna. 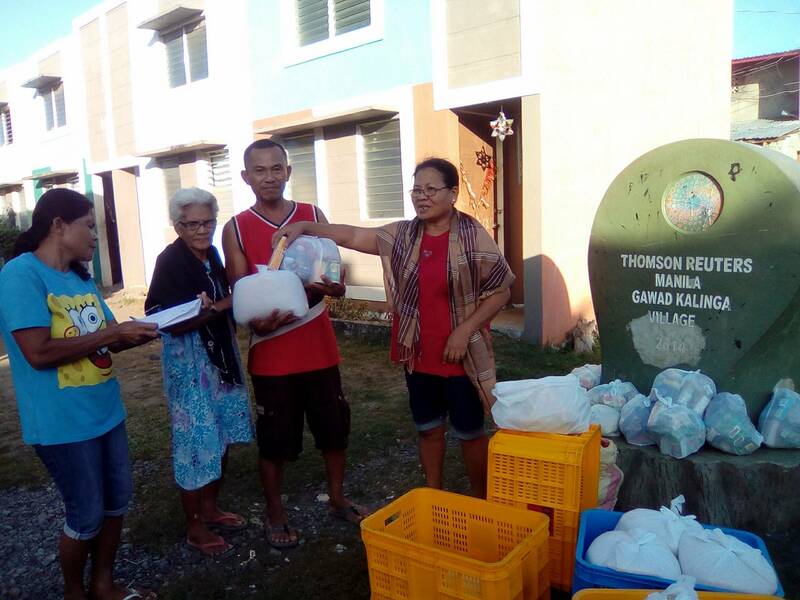 Thanks to the goodness of Thomson Reuters Manila Volunteer Council together with Pride and Women @ TR, our residents at GK Thomson Reuters Village in Aklan received a week’s long worth of goods. 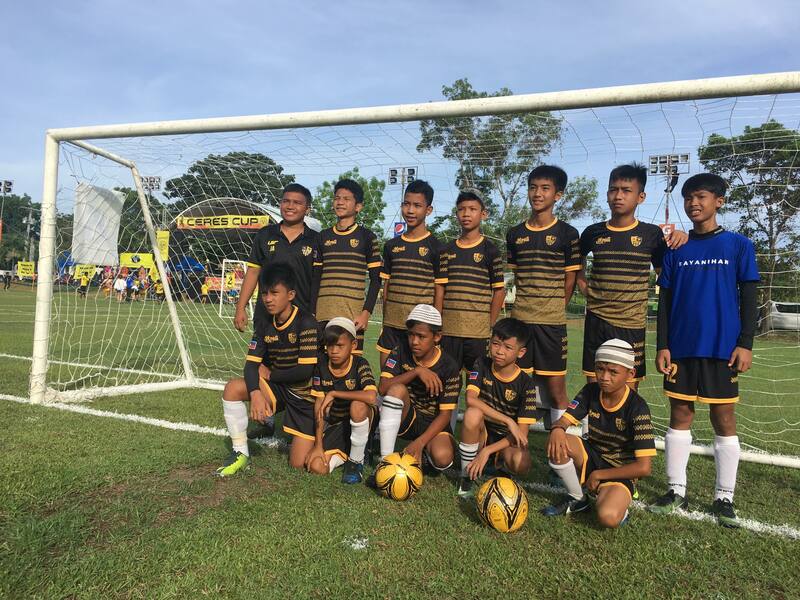 “Gawad Kalinga,” translated in English means to “give care”, is a Philippine-based movement that aims to end poverty by first restoring the dignity of the poor. 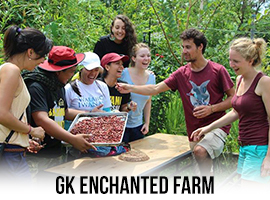 It employs an integrated and holistic approach to empowerment with values-formation and leadership development at its core. 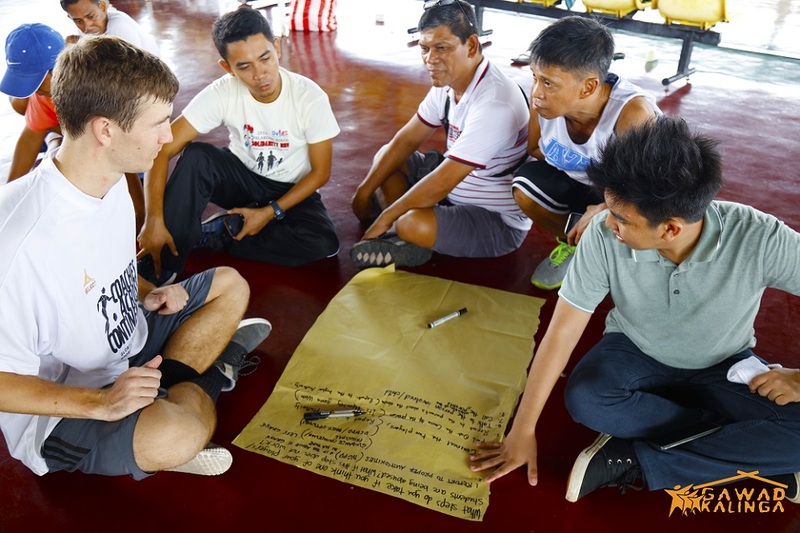 Established in 2003, The Foundation currently works with over 2,000 communities and has been recognized as the 2006 Ramon Magsaysay Awardee & 2012 Skoll Awardee for Social Entrepreneurship.